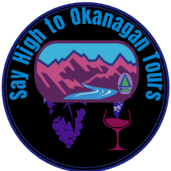 Hats off to Say High To Okanagan Tours’ new website Some of our most populare event and tours. 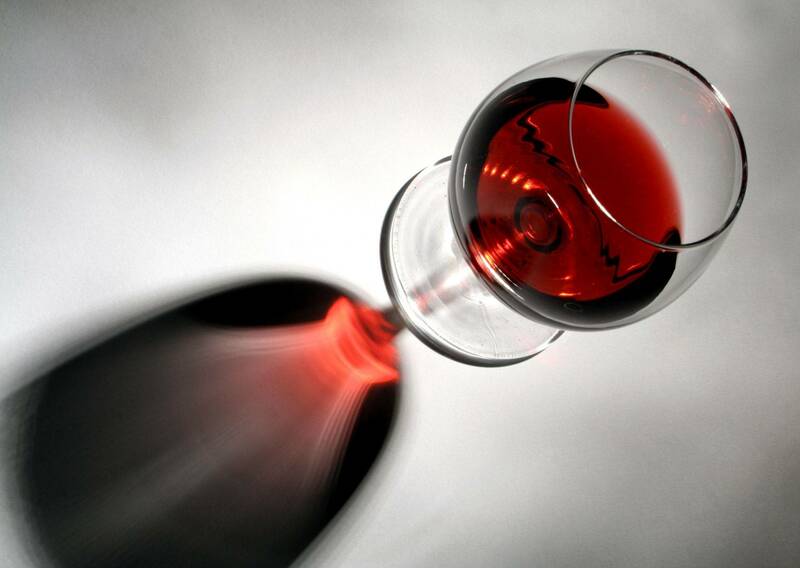 Christmas parties, Ski shuttles, Taster's express, Wine beer distilleries tours, Wine boat tours, Wedding parties, Hot air balloon tours, Float plane tours, Blind wine tasting tour, Wine paired dinners, Home wine consulting events, Sunset dinner tours, Theme wine event, Holiday events, Wine festival. Your the author Choose and allow us to put it together for you!